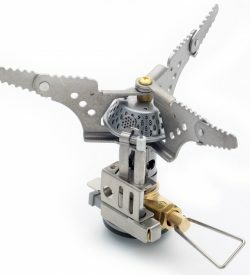 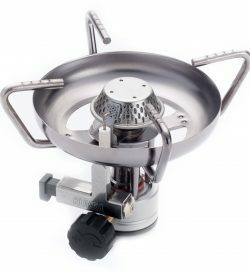 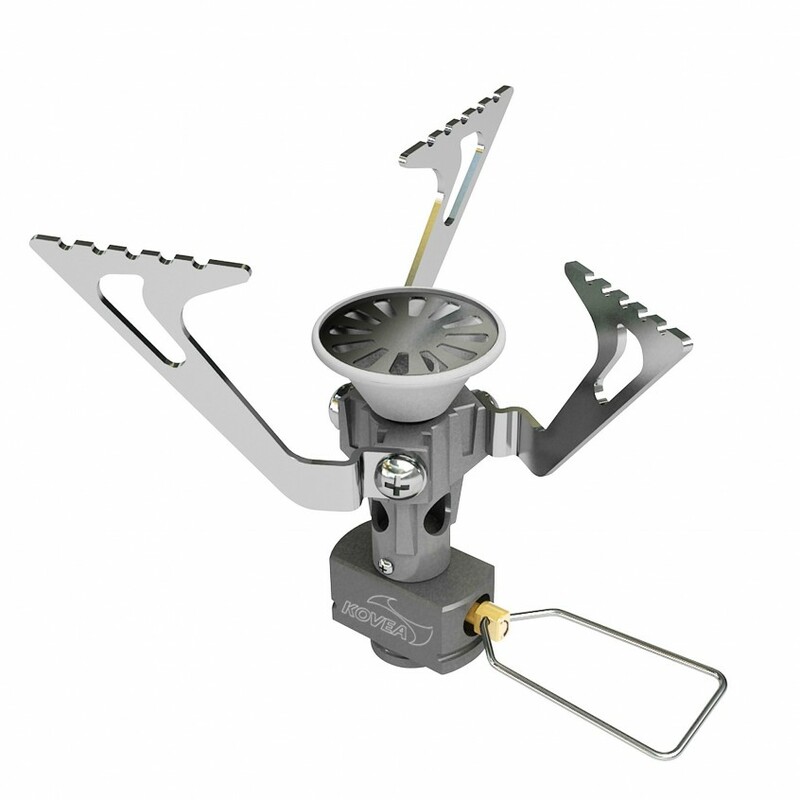 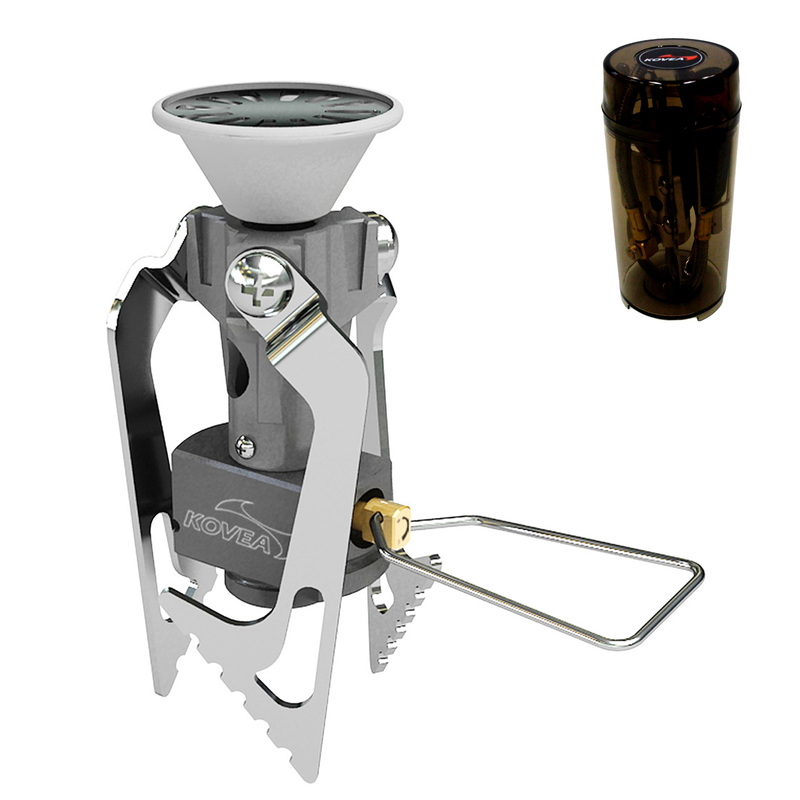 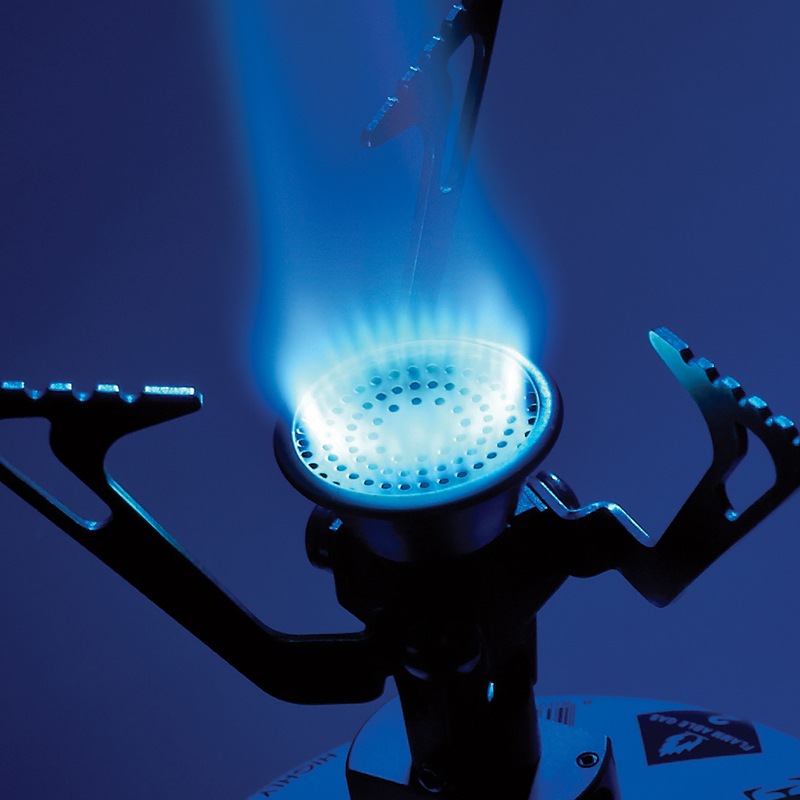 The Flame Tornado with its powerful output of over 8,000 BTUS, helps the UL backpacker when in need of a quick boil. 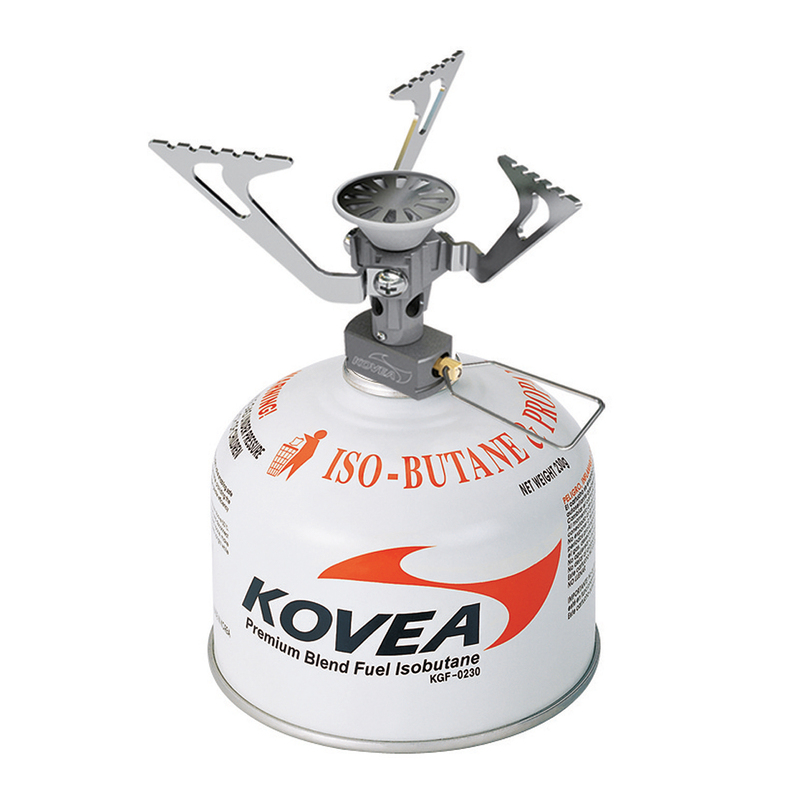 Body made of aluminum die casting, brings down the weight and helps reduce over size with the folding pot supports. 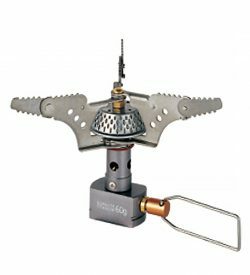 A separate piezo ignitor is included so no matches or lighters are required.